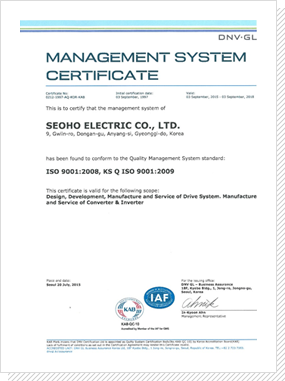 The ISO 9000 family is primarily concerned with "quality management”. In other words, the organization fulfills the customer's quality requirements, and applicable regulatory requirements, while aiming to enhance customer satisfaction. It also continues to achieve continual improvement of its performance in pursuit of these objectives.